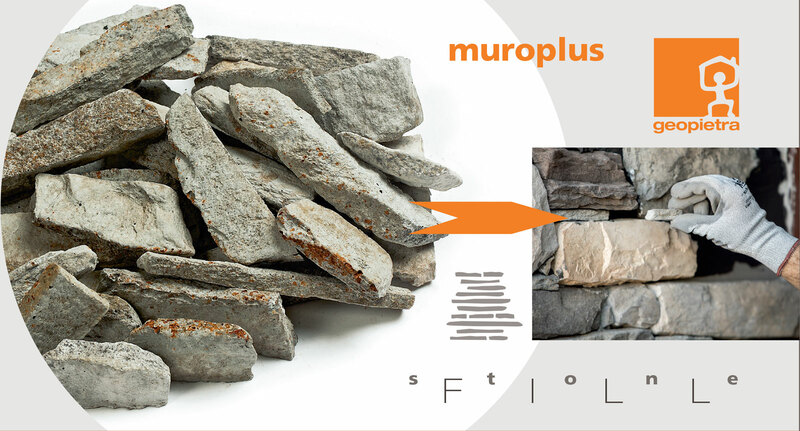 The special small chipped stones GEOFIT are produced by Geopietra and designed for completing and speeding the installation of some of the Square, Ledge stone and Spontaneous profiles when using a dry-stack technique. 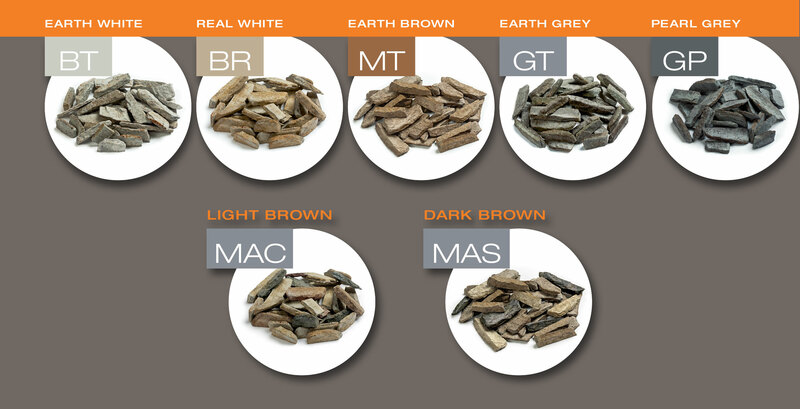 They are available in 5 base colors and 2 special mixes and match the complete colors’ range of the Geopietra collection. 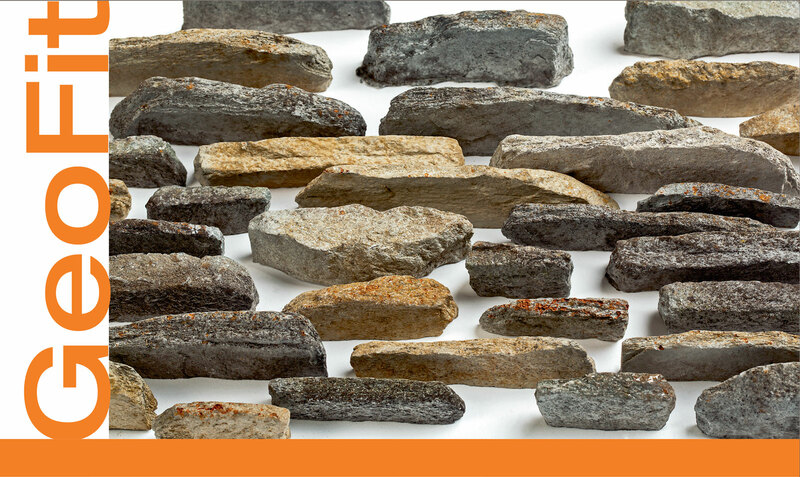 The special chipped stones GeoFIT highlights spontaneity and believability when installing the Geopietra wall.